Fritz Weaver -- the esteemed character actor who passed away Saturday at age 90 -- told me a lovely story about Ingrid Bergman when I had the pleasure to interview several years ago in New York. Back in 1970, he and Bergman co-starred in A Walk in the Spring Rain, a romantic melodrama about a would-be author (Weaver) and his wife (Bergman) who move from New York to the backwoods of Tennessee while he works on his long-delayed novel. While he scribbles away, the neglected wife drifts into an affair with an earthy neighbor (Anthony Quinn at his earthiest) -- and, while enjoying her middle-age craziness, refuses to serve as babysitter for her college-bound daughter, despite the daughter's attempts to guilt-trip her mom in accepting the task. (It doesn't help at all that the daughter insists mom really has nothing better to do because, well, she's old.) The affair, not surprisingly, ends badly. On the first day they were to shoot a scene together, Weaver told me, Bergman knocked at the door of his trailer, and he invited her inside. He assumed she wanted to ask some questions about their scene, which she did. But then she did something totally unexpected: She asked, "Would you kiss me, please?" So Weaver did what any reasonably sentient heterosexual male would do if Ingrid Bergman asked for a smooch -- he gracious granted her request. "There," she told him as the brief lip-lock concluded. "Now we have a past." And with that, she was ready to play his wife. I first became aware of Weaver when I was 14 years old, when I watched him give a standout performance as Rev. John Hale in a star-studded TV production of Arthur Miller's The Crucible. (George C. Scott was John Proctor, Collen Dewhurst was Elizabeth Proctor, and Tuesday Weld was Abigail Williams.) The telecast, oddly enough, had a major albeit indirect impact on me: When I saw a thoroughly second-rate stage production of the play (with professional actors) two years later, I couldn't help comparing it to the TV production, and realized that, hey, professional stage actors could be just as bad as professional movie actors. Weaver laughed when I told him about this during our interview -- which was keyed to, of all things, his appearance in the 1982 movie Creepshow. And he accepted with modest gratitude my fanboy praise of his performance in another Arthur Miller drama, the acclaimed 1979 off-Broadway revival of The Price. Even now, I can still hear him delivering what I think is the key line of the play, one that continues to haunt me: "We invent ourselves to wipe out what we know." 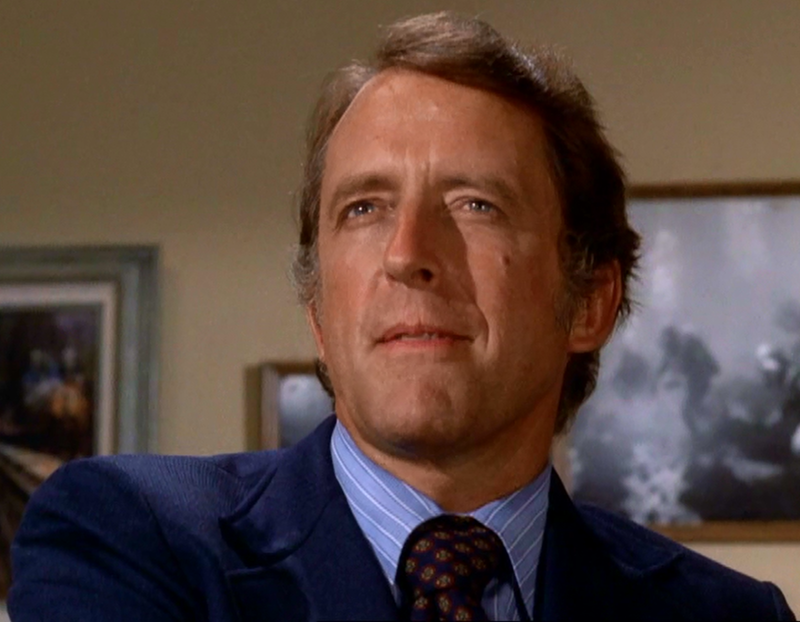 Fritz Weaver added something special, and substantial, to every production that employed him, even when he gave the production a lot more than it ever gave him. He will be missed. I didn't recognize the name, but I knew him immediatly when I saw the picture. RIP, Mr. Weaver. Fritz Weaver was a wonderful actor who's career spanned several decades. It should be noted that Weaver also played in the 1991 Broadway production of The Crucible where he won great reviews for playing Judge Danforth. He will be greatly missed! With the expanding popularity of internet and the fascinating services offered by it, a growing number of people have begun to download movies or watch them online on Watch Full 47 Meters Down Free - 123Movies. Does Doctor Strange make house calls?